Puppy Preschool gives solid roots of education for every puppy. In this class 6 week course we offer 30 minutes of structured puppy socialization & 30 minutes each week learning leash walking, name response, come & curbing puppy behaviors? We suggest this class for puppies 3 to 4 months with no previous training. Off Leash Obedience is for dogs 8 months or older, who have great response to commands on leash & you want to further their skills to Off Leash. During this 7 week course you & your dog will learn come, sit/stay, down/stay off leash. * Dog's must know Name Response, Come, Sit/Stay & Down/Stay on leash prior to starting this class. 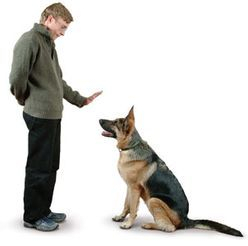 Basic Obedience is designed for dogs 4 months or older. Dogs who have little to no commands. During this 7 week course you & your dog will be learning come, sit/stay, down/stay on leash, leash walking & socialization. 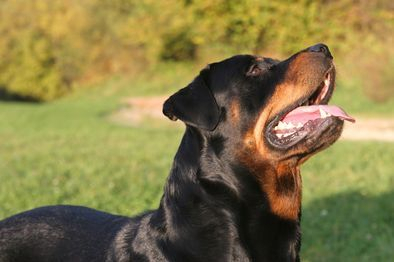 Reliable Recall is for owners who want a solid come off leash. This class focuses 100% on the recall 3 times a week for 3 weeks. Dogs 4 weeks & older may attend this course. *Dogs must know Name Response & come on leash to participate in this class. One handler & dog admitted to one groups classes. Custom Training - Add training to any day of DayCamp for just $10/day. 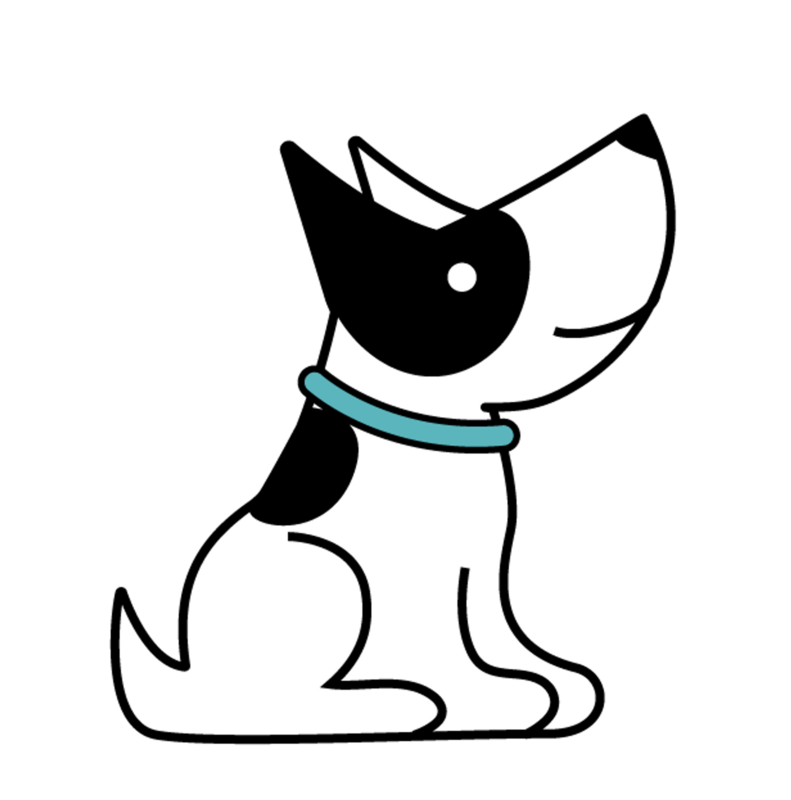 Your pup will receive 2 isolated 15 minute training sessions & training in daycare throughout the day. We address one command during these mini sessions. Call today to set up your consultation. Basic Obedience - In our Basic Obedience program your dog will attend 24 days of DayCamp & participate in 48 sessions of training. During their time with the trainer they'll learn Name Response, Come, Sit/Stay & Down/Stay commands. Once they have completed training camp, you will join your dog in our basic obedience course, to bridge the communication between you & your dog. *Need a different Training camp? Speak with a trainer about custom training camps. Our facility or your home. *Travel fees apply outside 15 miles from our facility.